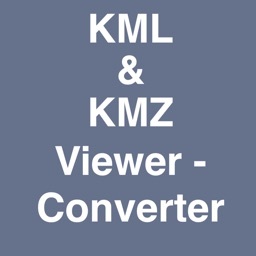 KML KMZ Viewer-Converter is an application provides you to load the kml or kmz files, convert and create kml or kmz files over the map. 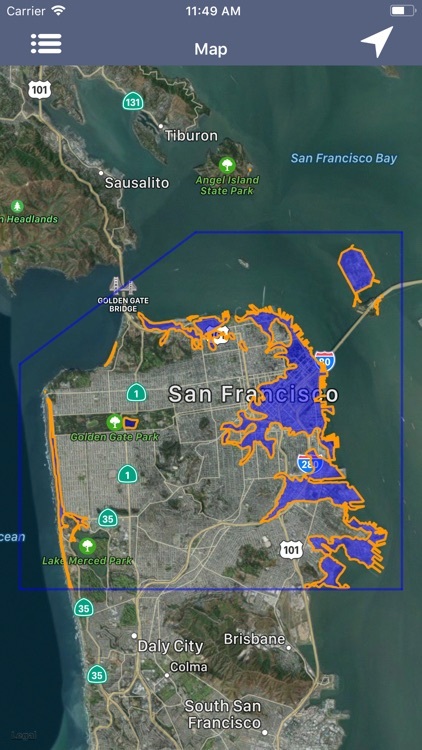 How to Import .kml or .kmz files into Application? 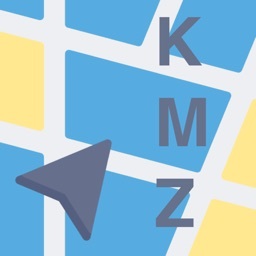 1)Keep the .kml or .kmz files to the mail, then long press on kml/kmz file from mail that shows the application icon.click to import the file over the map. 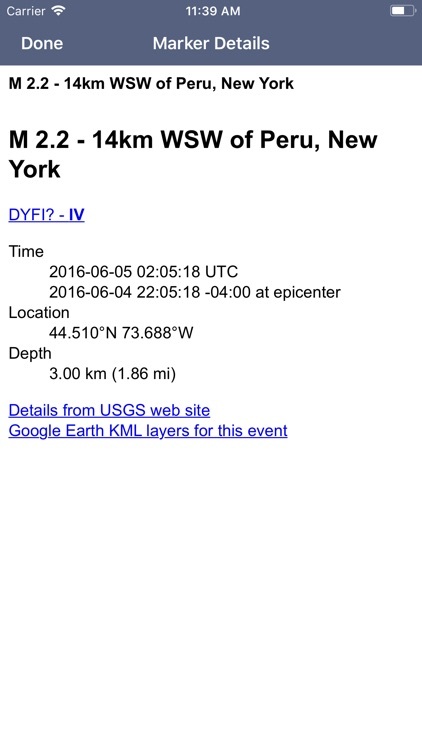 3)Click on “Add through link” Icon on Menu bar enter .kml or .kmz files link to add the files into the application. 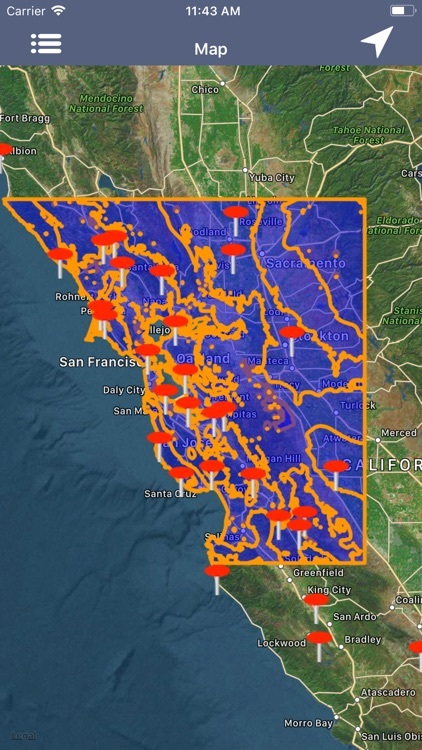 How to create kml/kmz Markers? 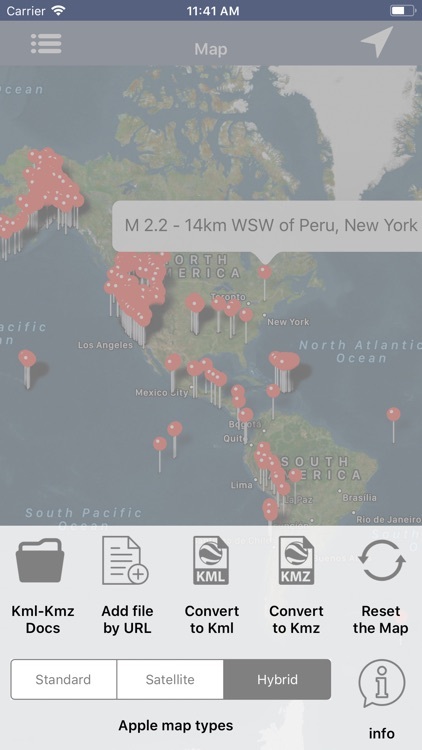 2)You can Convert the kml/kmz with userDefined Names. 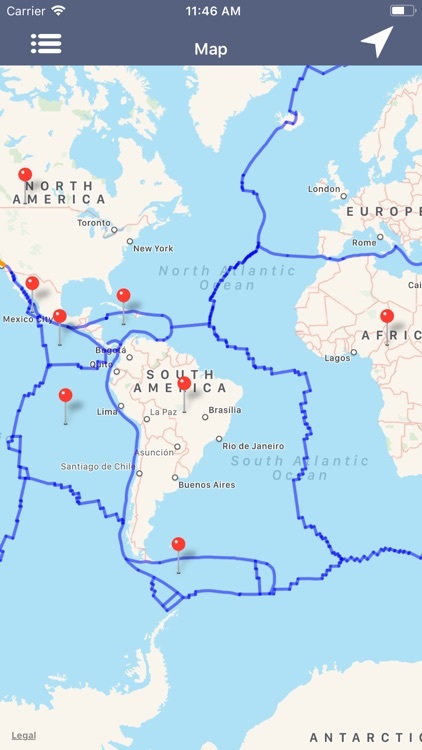 4)You can again load the saved kml/kmz file over the map. 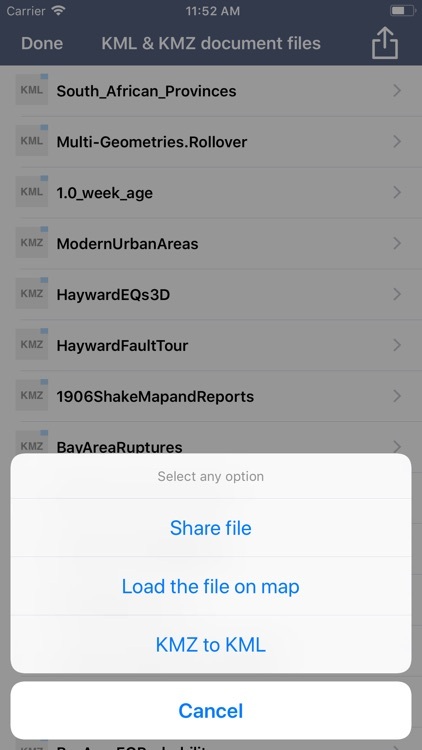 5)You can share Kml,Kmz files to multiple apps similarly supported files. 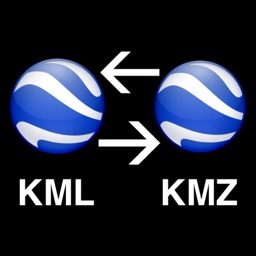 How to Convert kml to kmz and kmz to kml file? 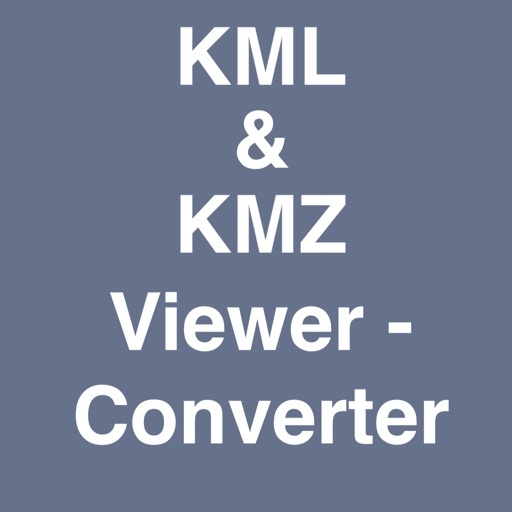 1)In the List section select kml file, then it will shows popup to Convert KML to KMZ file. 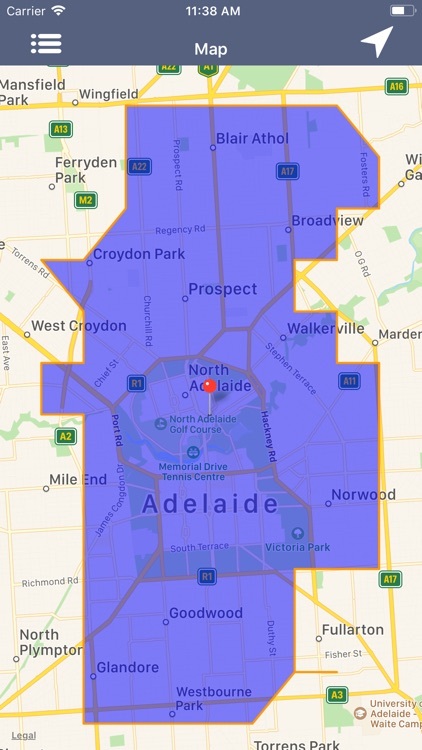 2)If you select kmz file, then it will shows popup to Convert KMZ to KML file. 3)While Converting the files you have choice to keep Existing file Name or Rename the file. 4)After Successfully Converting the file is added in the list Section. 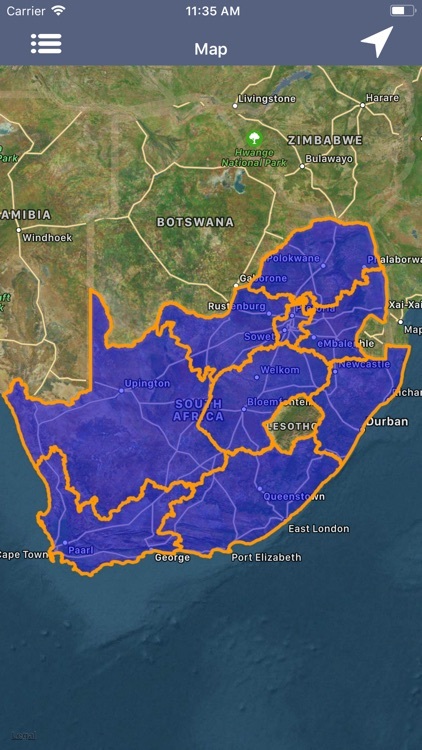 5)Conversion of kml or kmz files are accurate,identical,simple without any Modification to actual data. 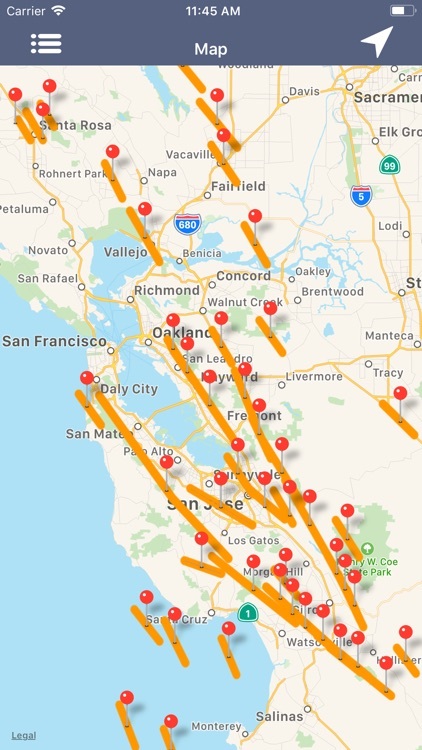 How to get updated kml/kmz file in list section? 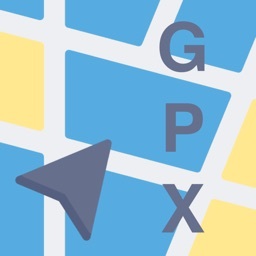 1)Swipe the list to the down to refresh. 2)The New added files will be updated here. 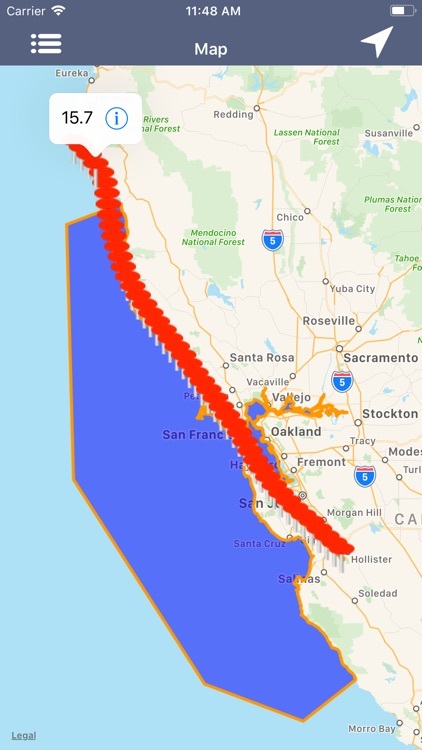 How to delete the kml/kmz file? 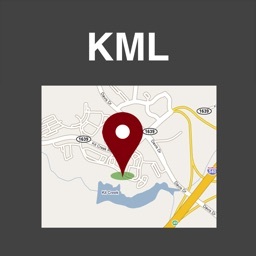 1)load kml/kmz file on map.If the file contains markers, then tap on the marker to see the detail description of marker like Description,email id, url links,phone numbers,Images,Web site page. 2)Connect to Internet to open the url links,web pages,Images from Description page.